This is very nice! I will use this store again he is worth 5 + stars. His products are good quality. If you have any question he answers right away. Will use them again and highly recommend him to others! Shipping was quick to US. love the flag! will order more! пришёл order. but slightly flag кривоват right on face. therefore 4 star. Perfect quality, fast shipping, will order from again! I received good things in a very fast period. Thank you. 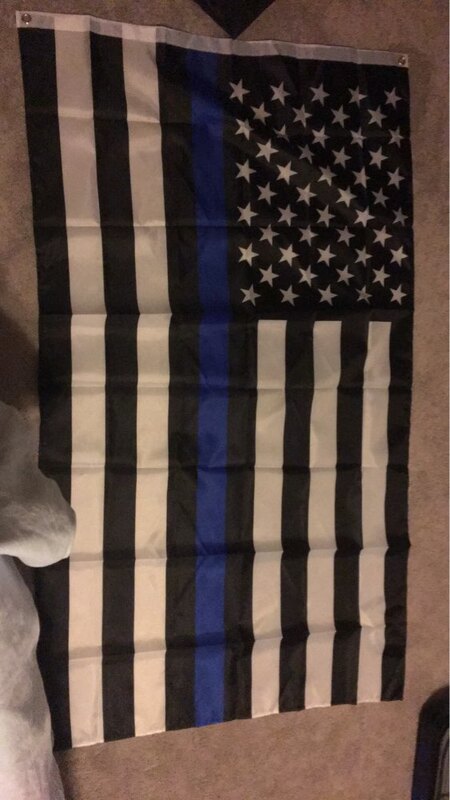 Excellent quality flags and a good price.